to treat your property with care and respect as if it were our own. You can count on us for 24/7 emergency service in the San Antonio area. time that works best for you and your family, or for your place of business. you'll always know an expert touch is just a phone call away. With two high power USB ports this is the perfect compainion for Android Phone, Android Tablet, iPhone or iPad. Will deliver a maximum of 3 amps. Compaired to most chargers this will re-charge your device 2-3 times faster. 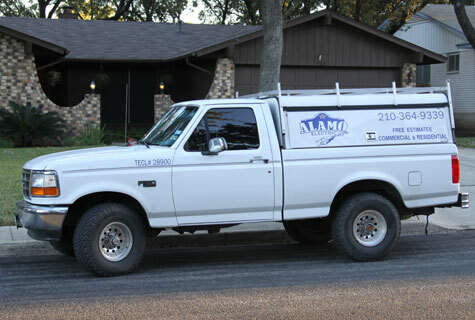 End your search for a San Antonio, TX electrician by reaching out to the friendly staff at Alamo Electric. where we will discuss your needs and start developing a plan that is right for you.